Wishing you had someone to cuddle up with? 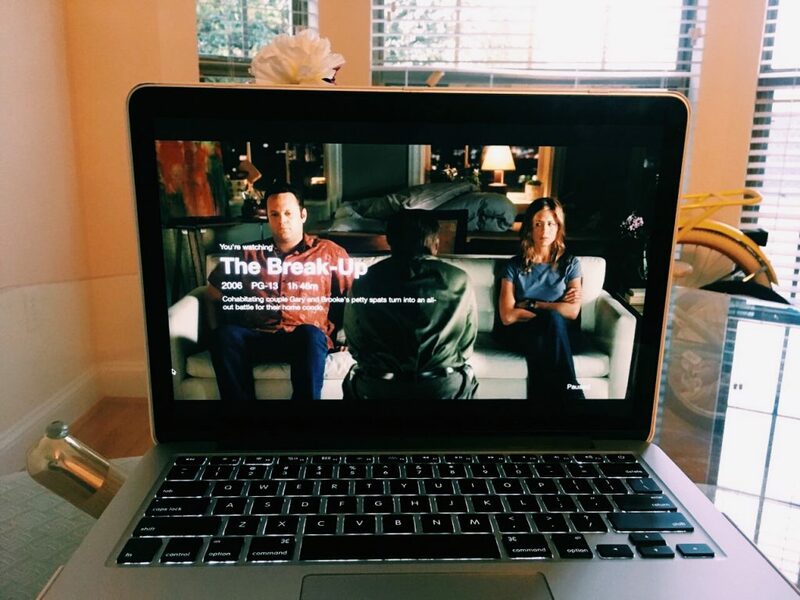 Make sure to watch The Break-Up, a popular romantic comedy Netflix will be removing on November 16th. Trust us, it’s not you, it’s them. Halloween might be over, but that doesn’t mean the spookiness has to be. 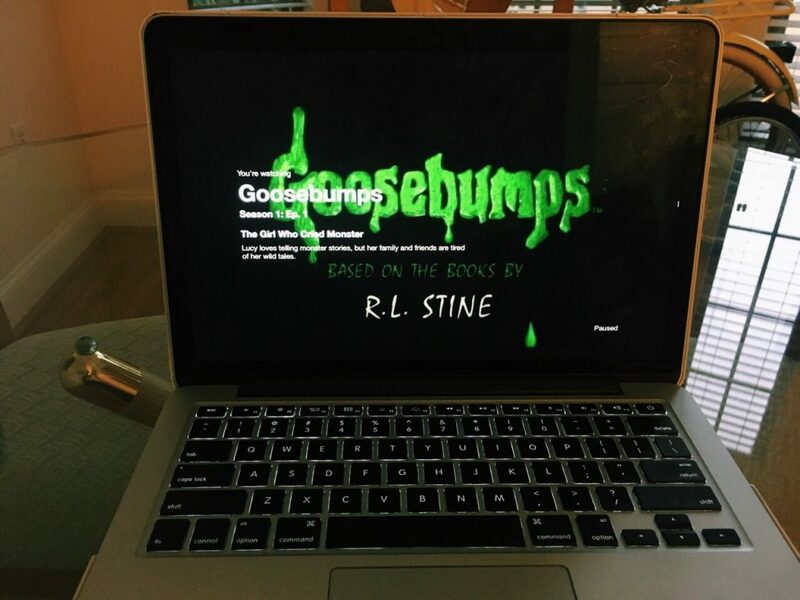 Watch as many scary Goosebumps episodes before November 15th when we sadly have to say goodbye. Still trying to figure out who Ted’s wife is? You only have until November 13th before it’s too late. We’re sad to part ways with this fan-favorite show but we’ll always cherish the times we had together. 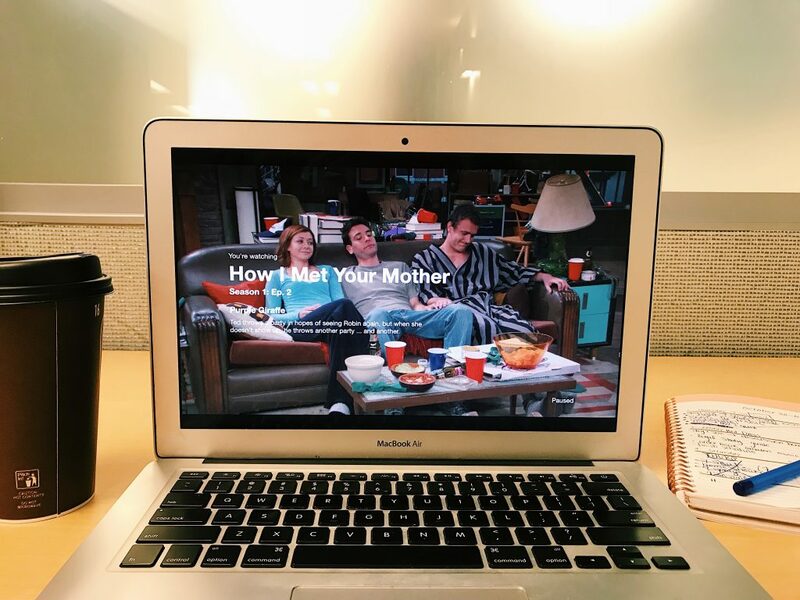 As the sun quickly leaves Philly, so is our favorite show. 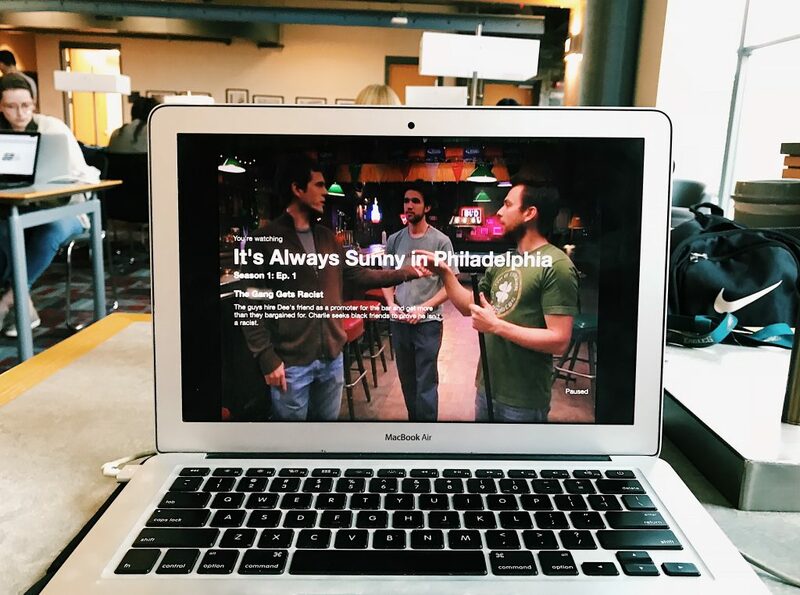 The City of Brotherly Love (and the rest of America) are sad to kiss It’s Always Sunny goodbye on December 8th.